We provide young patients with the best care available, so they feel comfortable at our office and can enjoy strong teeth into adulthood. Our Upper West Side pediatric dentist, Dr. Lal, offers some of the most technologically advanced, effective, and gentle treatments available, keeping parents’ and children’s preferences in mind. Alternatives to traditional film X-rays are here! Standard dental X-rays take longer to process and require chemicals to develop. These images also cannot be displayed and manipulated in the same ways as modern digital X-rays. Digital dental images provide improvements in overall safety, reducing your child's exposure to radiation. We are the first pediatric dental practice in Manhattan to offer advanced technology for gently and effectively spotting early tooth decay. 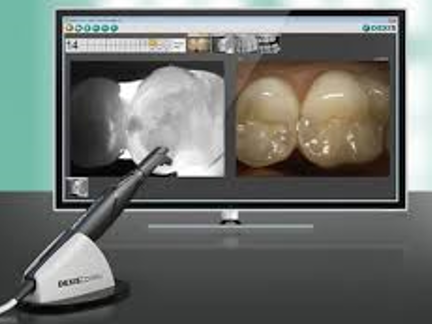 This technology minimizes the need for routine dental x-rays and radiation exposure. Scanning for cavities with trans-illumination is as simple as shining a special light onto your child’s teeth. With this tool, Dr. Lal can make sure your child’s teeth are cared for as soon as possible, to prevent the spread of decay. This treatment is a safe choice to help your child cope with initial dental anxiety. 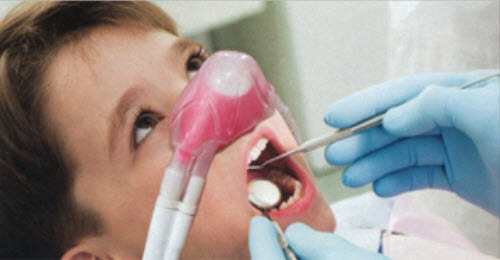 We offer the latest minimal sedation techniques with nitrous oxide. This sedation method creates a feeling of comfort and ease for your child. For children in need of restorations, this service makes longer appointments feel short and comfortable. 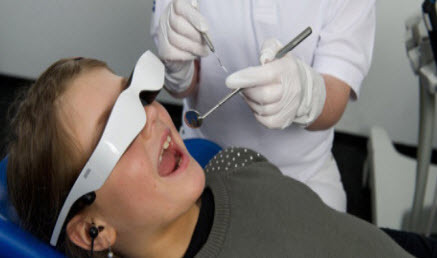 74.1% of children face dental anxiety, but audiovisual distraction is an effective method to treat anxiety without the use of dental sedation. Children who visit our Upper Westside pediatric dental office can sit back, relax, and watch their favorite show. This keeps your child focused on what’s in front of them, rather than the treatment process. Lingual ties create tension on the teeth and tongue. This can prevent infants from nursing properly and cause gaps between front teeth for older children. 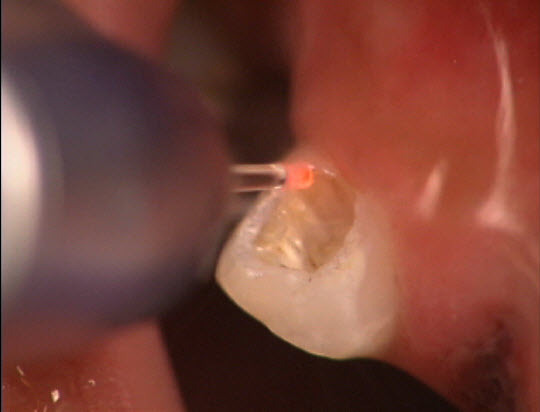 Dr. Lal provides frenotomies using laser dentistry for superior healing and comfort. Parents who share straws or drinks with their children can pass harmful bacteria into their child’s mouth, causing unexplained pediatric dental caries. 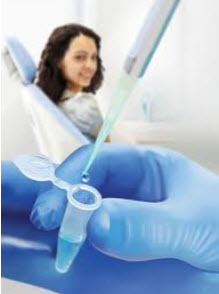 Proper diagnosis using saliva testing and a probiotic diet may be the answer to your family’s oral health. Ask for an analysis and a free consultation along with your child’s check-up. Is your child active in playing soccer, baseball, football, basketball, or karate? 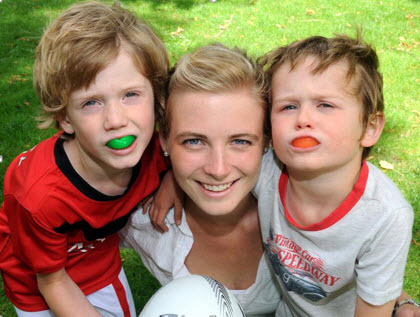 Consider a custom mouth guard to protect baby teeth and adult teeth from damage due to trauma, falls, and accidents. Dr. Lal also provides these oral appliances to shield your child’s teeth from nighttime teeth grinding. Preventing crooked teeth from developing in your child’s smile can be as easy as asking our pediatric dentist about early orthodontics. 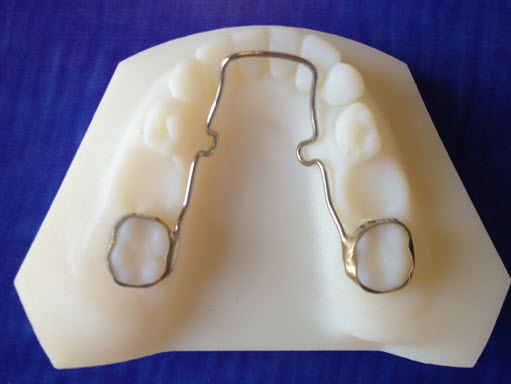 This preventive approach to malocclusion and misaligned teeth can minimize the length of future treatment if braces or other orthodontics are recommended for your child. For more information about services available from Dr. Lal’s Upper West side pediatric dental office, we encourage you to browse our website or call Happy Teeth NY today to make an appointment.